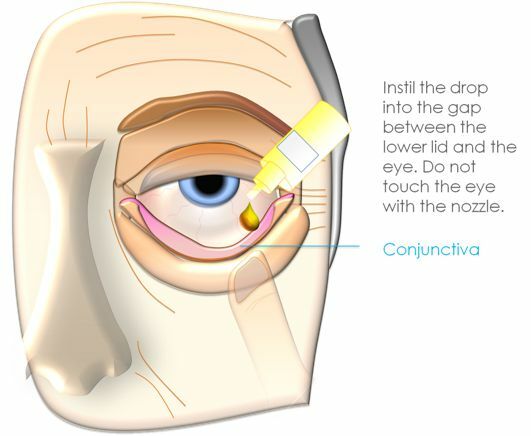 For both entropion and ectropion, the eye should be well lubricated using drops and ointments regularly during the day and night. 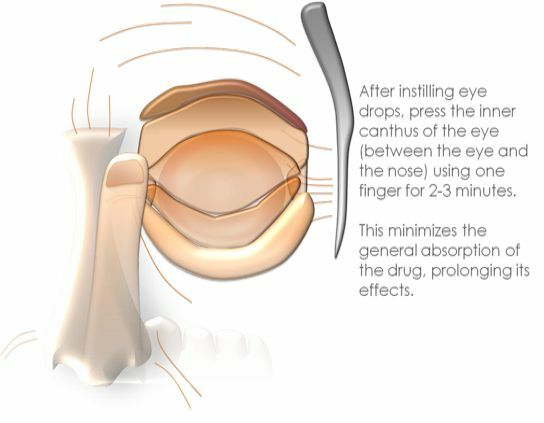 This helps by reducing discomfort and, in the case of the entropion, the damage from eyelashes rubbing against the ocular surface. The specific treatement of the entropion or ectropion depends on the etiology. The most common cause of both eyelid malpositions is ageing, or involutional, with laxity of the eyelid soft tissue. Involutional entropion (age-related) is treated medically or surgically. 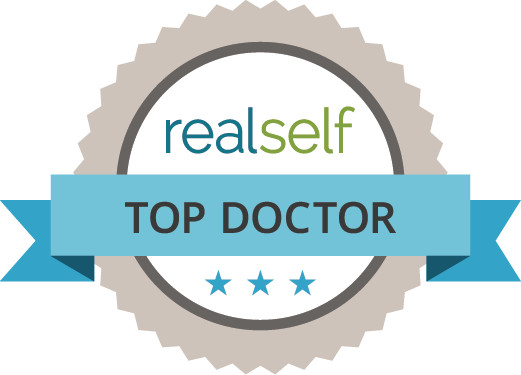 The only definitive treatment is surgical. In the case of an entropion, whilst waiting for surgery, the lower eyelid can be taped to the cheek to keep it turned outwards and away from the surface of the eye. Botulinum Toxin A (Botox® or Dysport®) injections may be used to weaken the muscles in the lower lid that are turning it inwards and causing the lashes to brush against the surface of the eye. A small amount of Botulinum Toxin is injected as a single injection towards the lateral end of the lower lid and takes effect one week after. This is usually effective for 2 to 3 months. If the patient is not suitable for an eventual operation, we can repeat the Botulinum Toxin injection every 3 months. Surgery is indicated as a more permanent option in entropion. This may involve tightening of the skin and muscles of the eyelid or operations to turn the eyelid back to its normal position. 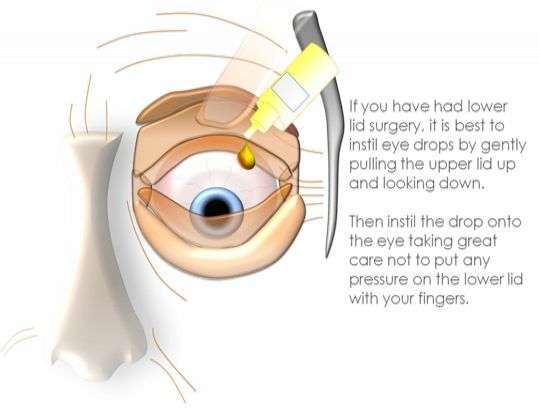 Stitches are used to help turn the eyelid back out, which are absorbable and are allowed to sink into the tissue and dissolve. These are called everting sutures. 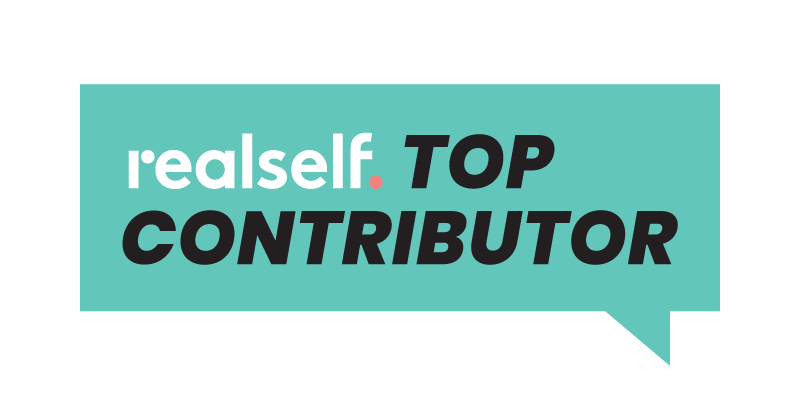 Very often, the eyelid is lax horizontally and so a canthoplasty operation is performed such as a lateral tarsal strip or closed lateral canthoplasty. If the cause of the entropion is more complex (such as conjunctival scarring) a mucous membrane graft may be required such as from the roof of the mouth (hard palate mucosal graft). Ocular cicatricial pemphigoid (OCP) is a serious cause of entropion which is not always suitable for surgery, but is treated with systemic medical therapy. If the cause of the ectropion is from a contact dermatitis from eyedrop medication, cessation of the topical treatment will result in reversal of the ectropion. Apart from this type of ectropion, all other eyelids with ectropion are treated surgically. Involutional ectropion is treated by a canthopexy/canthoplasty procedure, such as a lateral tarsal strip, or by a wedge of section or variation of this. 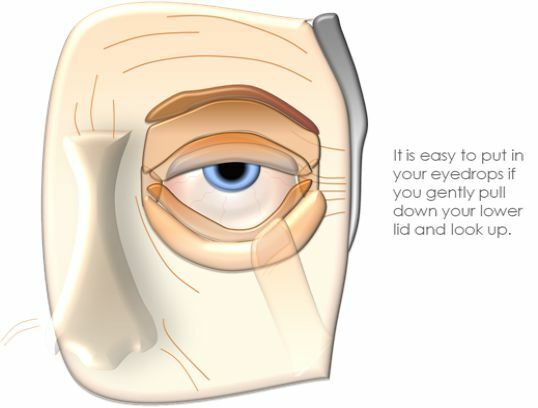 The aim of the surgery is to shorten the eyelid horizontally and tighten the tendons of the eyelid. Cicatricial ectropion due to lack of skin is treated by a skin graft and if due to vertical scarring, may be treated via a z-plasty. Paralytic ectropion with facial palsy may require canthoplasty and insertion of a graft.